Learn the notes on the mandolin fretboard. 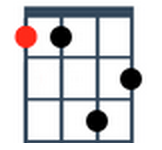 Movable chords included to practice finding the root notes and playing movable chord shapes. Check out Chordette for Mandolin. 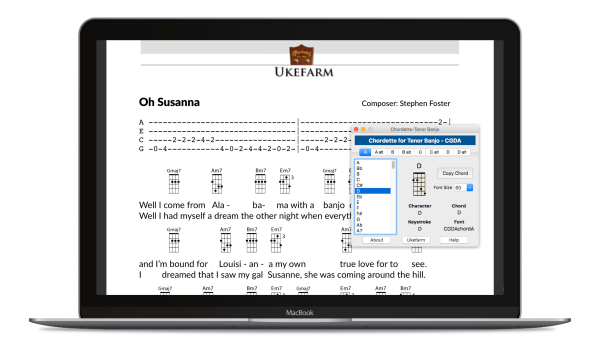 It's a wonderful tool for anyone that is looking to create song sheets or chord charts. 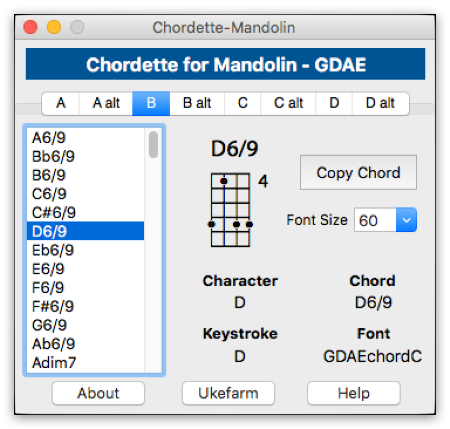 Chordette is an app containing a library of Mandolin chords to reference - and use like text. Use it with a word processing program to create song sheets or chord charts, or with a media editor to create play-along videos. Available for multiple tunings on Windows and macOS. Learn mandolin scales in all keys. Includes the chord formula for chords.